There are few storage solutions more delicate and complex than that of wine. This beverage has been enjoyed for millennia, and over the course of that time, we have found the optimal ways to keep it safe and maintain its quality. We can thank our distant ancestors for trial-and-error experimentation with wine storage, because from that extensive research has bloomed a wealth of facts around wine storage and its proper keeping. 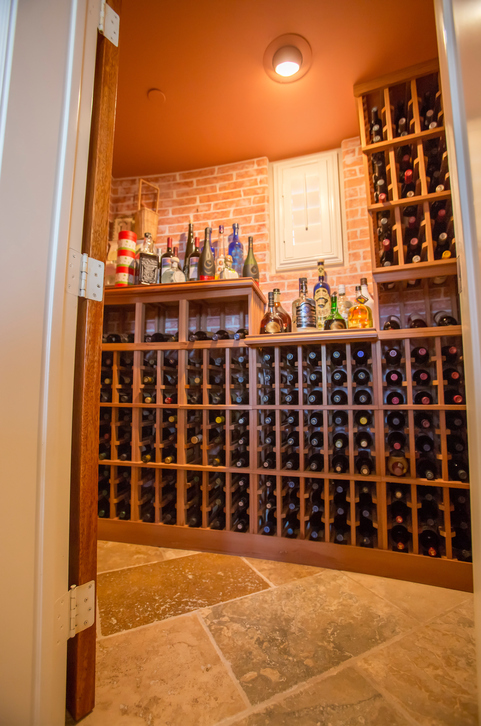 Join us today as we overview storage options for wine connoisseurs and collectors looking to optimize their home collections of wine for responsible leisure. To start, you can investigate any available nooks in your home that you could turn into your wine corner. Unused closets can serve as perfect wine storage spots. The key here is to select an area in your home that is not exposed to excess sunlight. In fact, if your wine storage space can be completely devoid of sunlight, this will probably be best. The reason is that sunlight carries with it some harmful UV rays that can prematurely age your wines, including those in darkened bottles. Sunlight can also fade the labels on your wine bottles, removing the external beauty of the bottle and making it harder to know what you have saved. Closets often work particularly well because they can omit incoming light and stay cool behind closed doors. Garages are another excellent choice for wine storage cabinets or shelving, since they are often cooler and darker compared to the rest of the home. Wine fares best in moderate temperatures, anywhere from a recommended 45-65 degrees Fahrenheit. The most straightforward system for wine storage is the rack. Cabinets with a series of cubbies or slots will allow you to separate the individual bottles, which will restrict movement and help avoid breaking bottles. The rack will also make it easier to organize your collection. However, closets and other wine storage systems should focus primarily on depth rather than height. 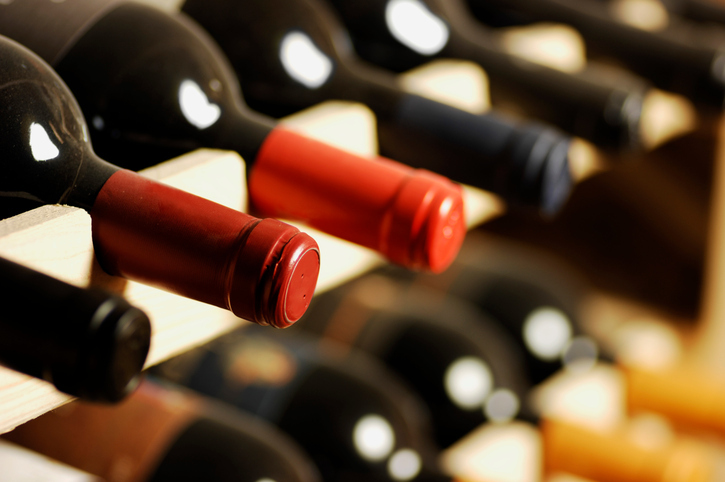 Wine can be stored upright, but virtually all experts agree that wine bottles are best stored horizontally. This way the wine will rest along the side of the bottle, in contact with the cork, which helps prevent it from drying out. Wine can also be stored in a shelving system, so long as the bottoms of the shelves can be lined with curved cradles. Add these soft cradles to your ordinary pantry shelves and transform the space into an elegant wine storage system. This way, your wine can be stored on its side for quality, and without the threat of your bottles rolling off of the shelves. 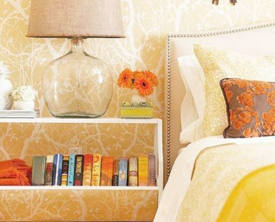 Horizontal and downward-sloping shelves will both work well in this respect. One less intuitive tip comes in response to the question of size. 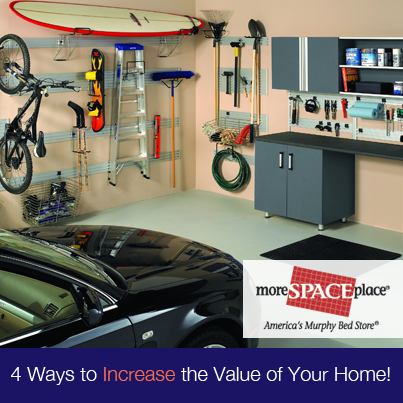 How large should your storage area be? If you have an existing wine collection, a rule of thumb is to aim for a cabinet or shelving system that will hold 25%-50% more than your current supply. Wine collections have a habit of growing, and a storage system is only as effective as its capacity to store! 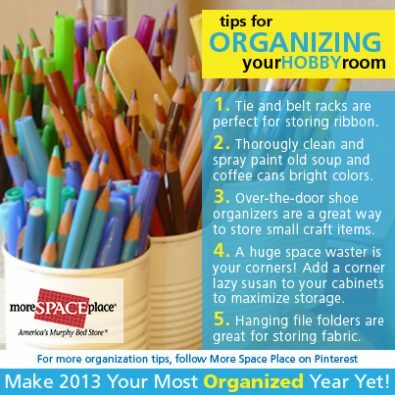 More Space Place is excited to help you establish your next storage solution. To make the most of your space, contact us for a free in-home consultation or visit one of our showrooms.